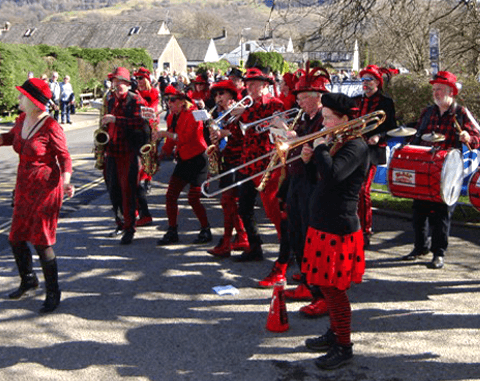 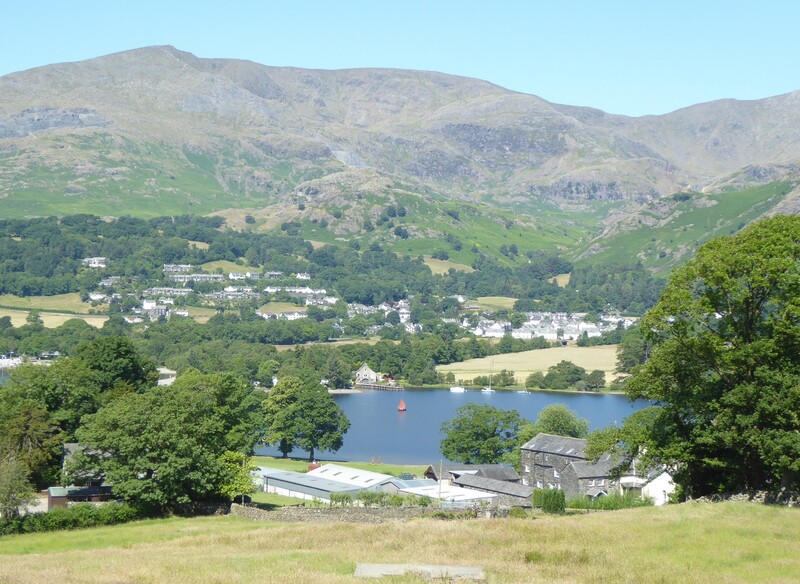 The race is Coniston’s largest annual community event and is organised by a small committee from the village. 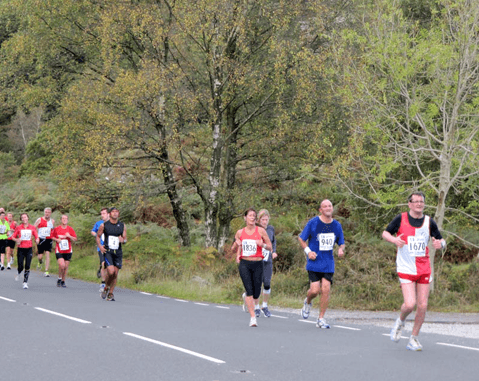 Each year over £20,000 is raised from the Race and this is donated to about 30 local charities and clubs. 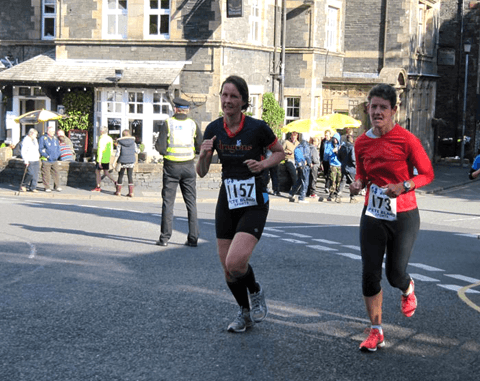 Last year £5,000 was raised for St. Mary’s Hospice, Ulverston. 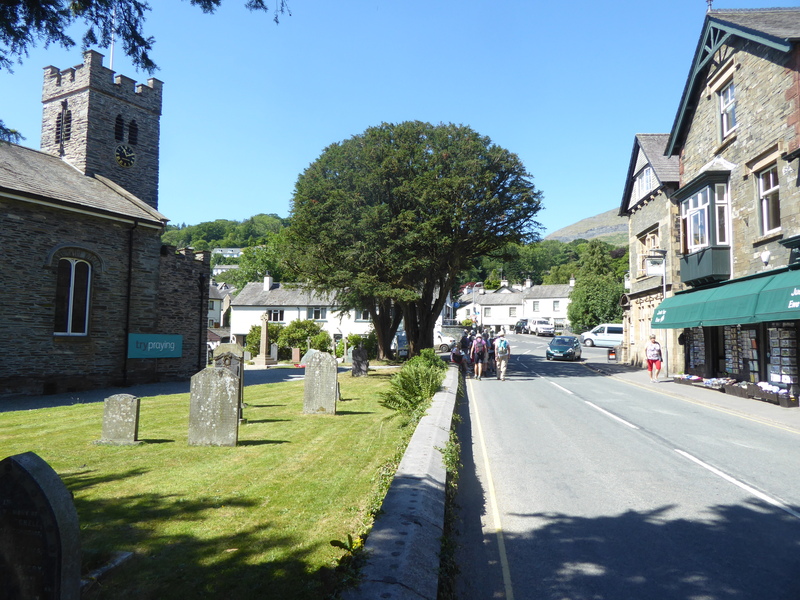 A social evening is organised in early summer when cheques are presented to these organisations. 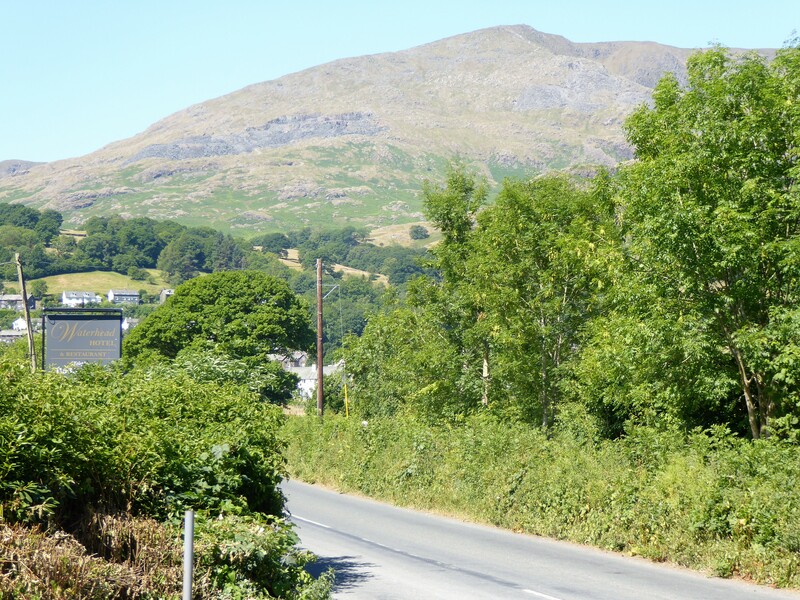 Find out more about our sustainability policy here. 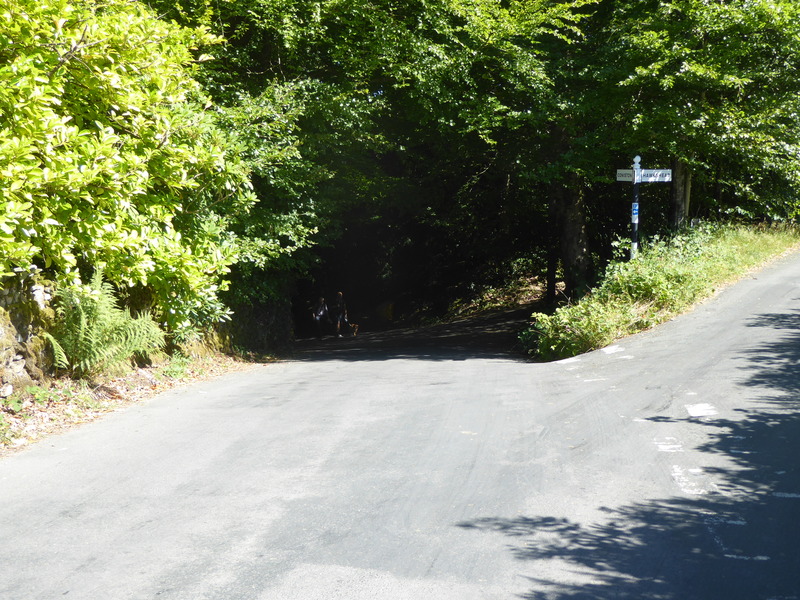 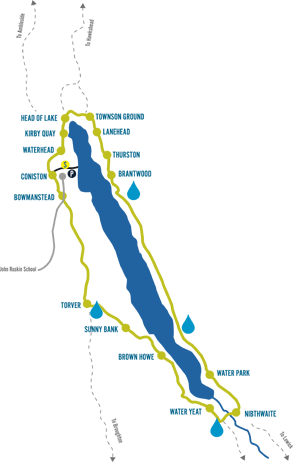 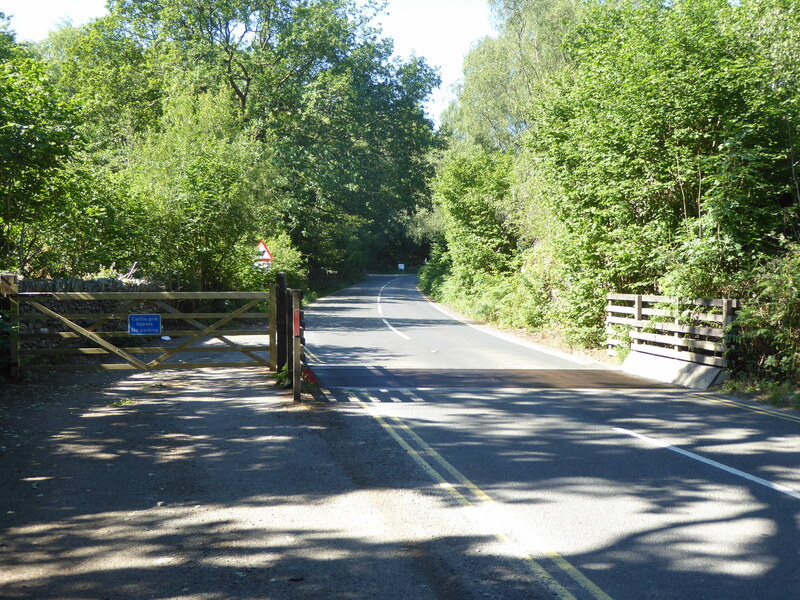 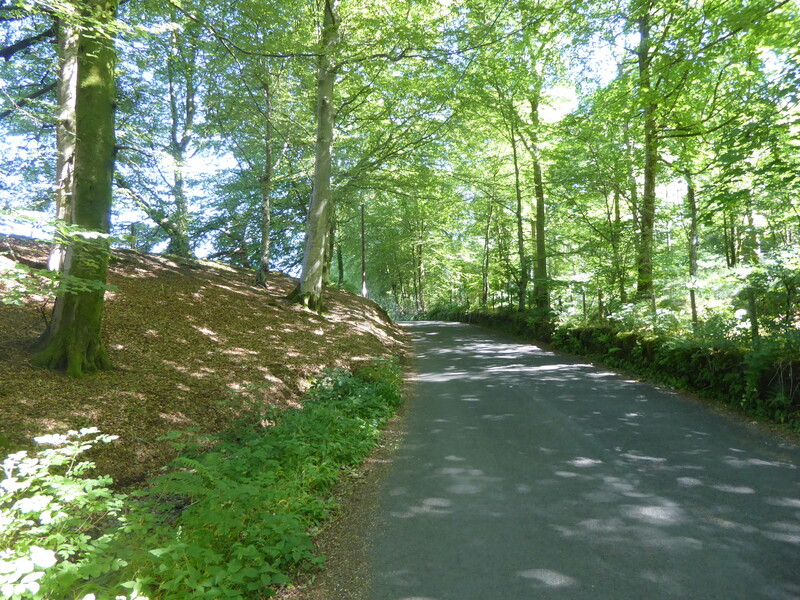 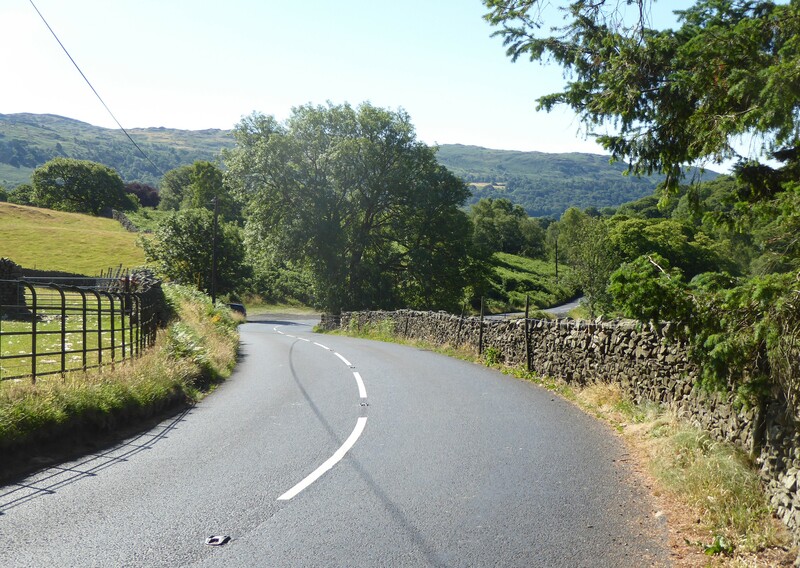 The Coniston 14 is probably the most beautiful road race in Britain. 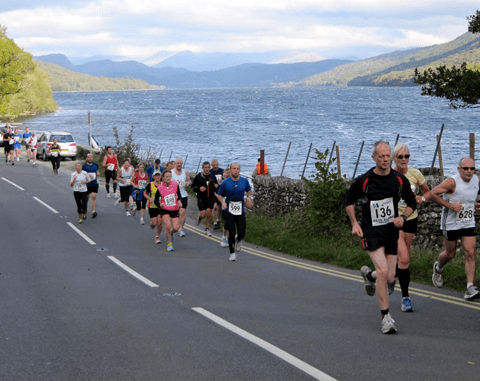 Each year it attracts some 1600 runners and has a reputation for being one of the best organised small races in the country. 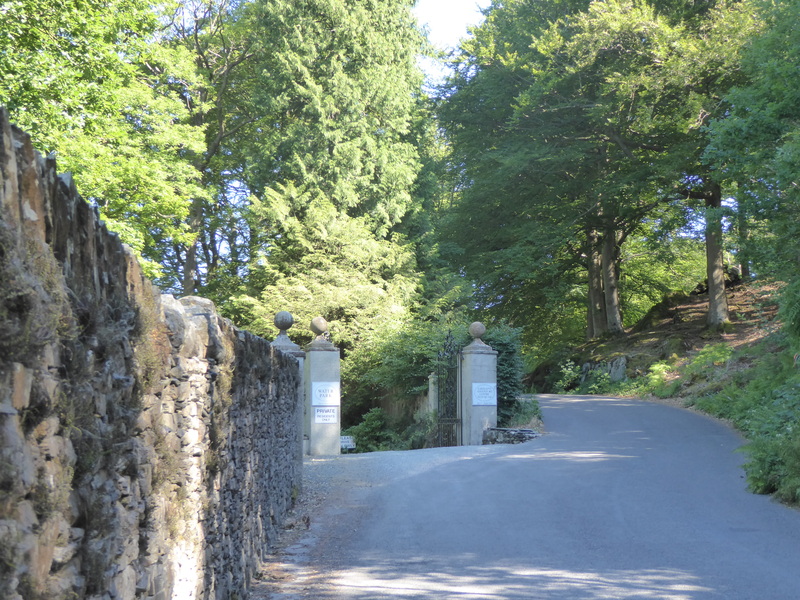 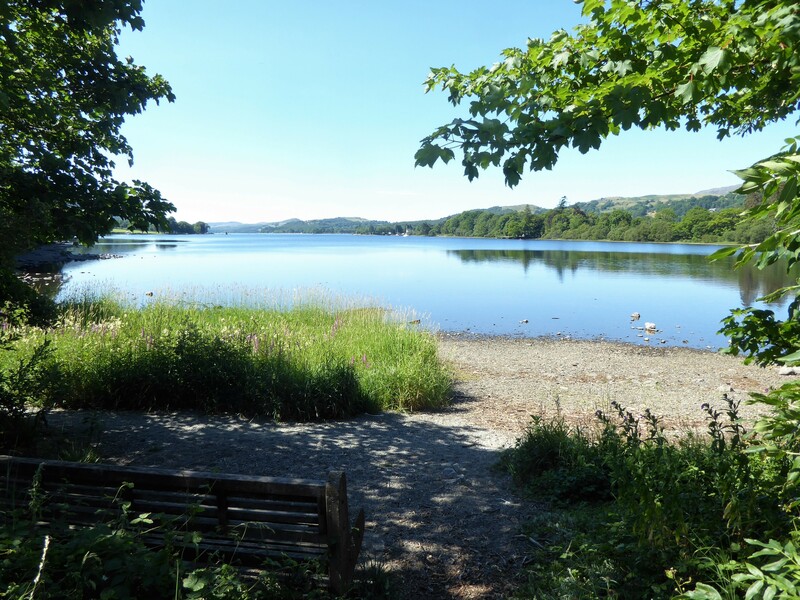 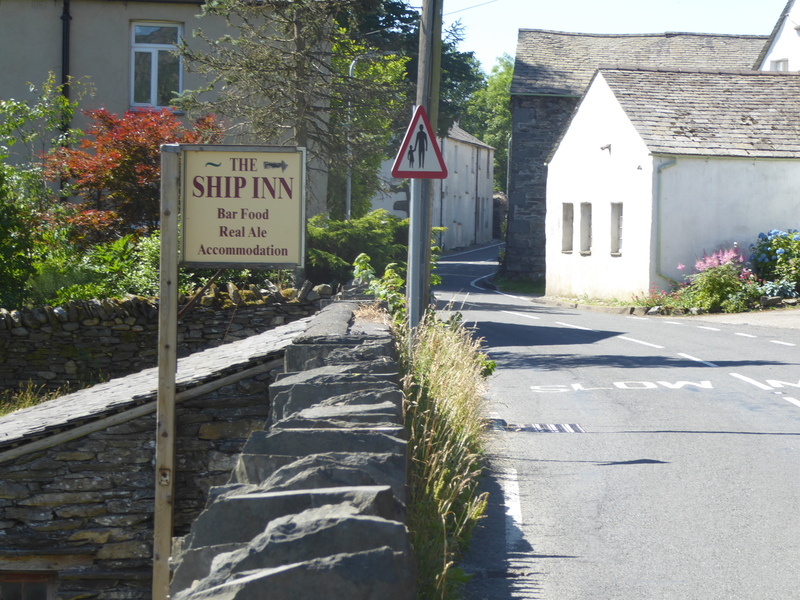 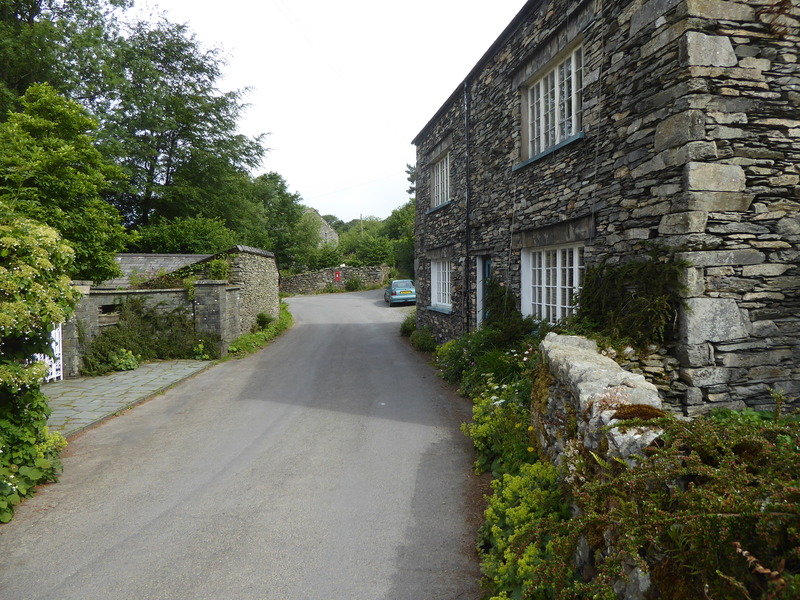 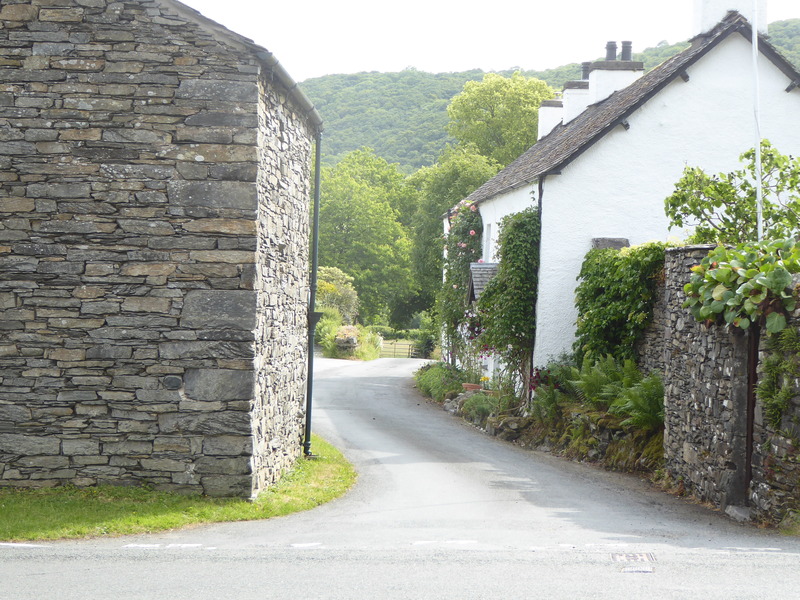 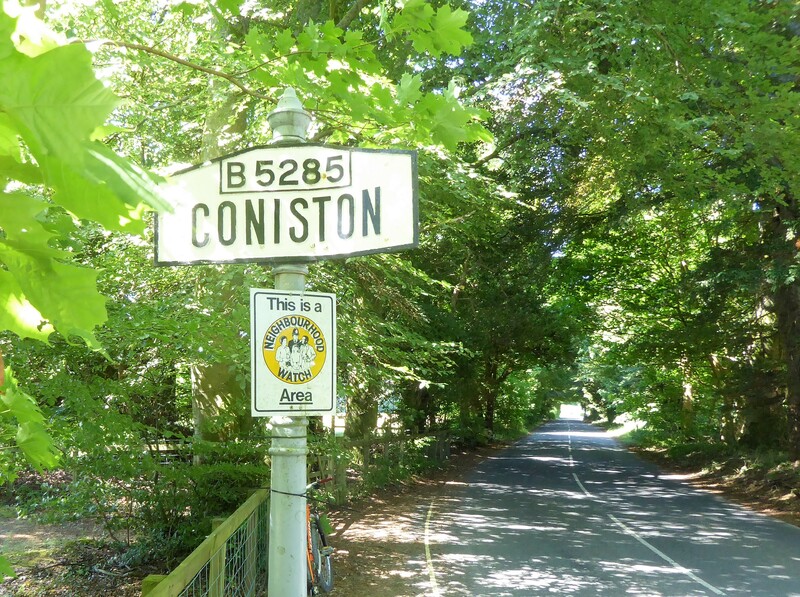 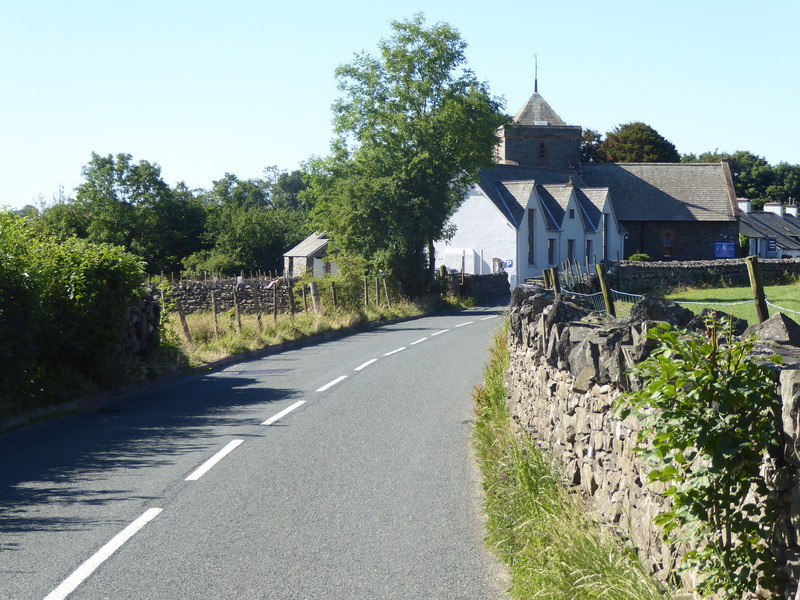 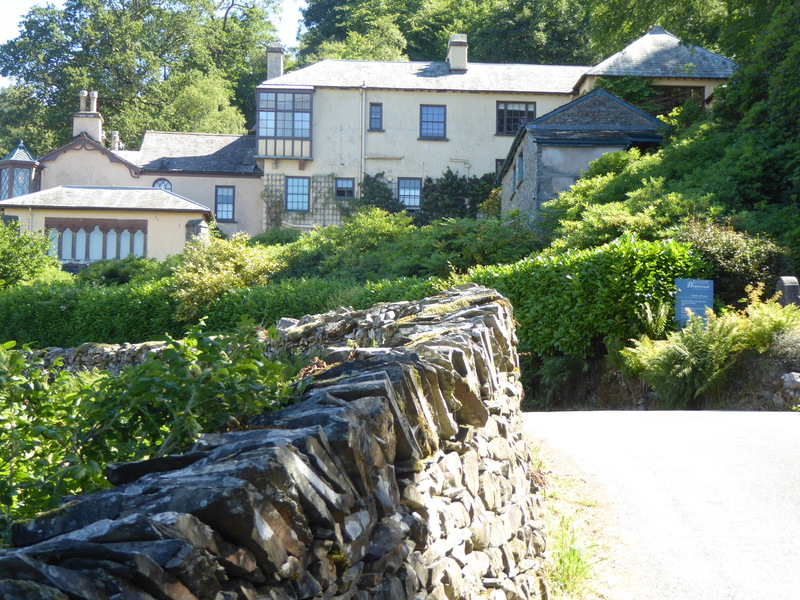 The Race is organised by an enthusiastic committee of volunteers from Coniston village.